Make fitness fun, stay healthy and it will work wonders for you! 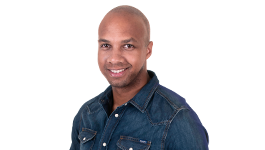 Q Radio have teamed up with the Public Health Agency to promote keeping fit and becoming more active. 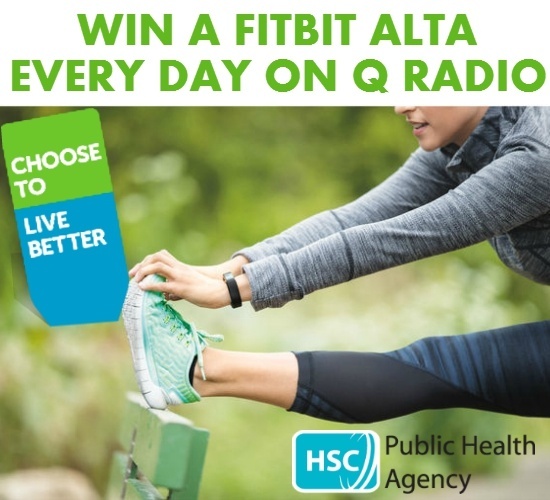 Tune into Stephen & Cate on Q Radio Breakfast all this week for your chance to win a Black FitBit Alta. We will have a daily winner each day. Simply tune in and guess the number of steps Stephen & Cate have completed on a daily basis. Take a look at the PHA’s advertising campaign on how you can take more steps each day – the more you take, the better you’ll feel. Find out more here. Get more active today - find out how you can do this here.